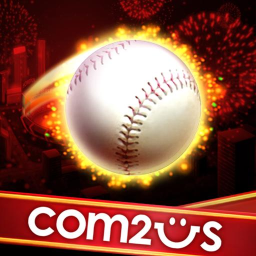 A sudden change of heart on the part of Com2uS has left many customers of its popular game Homerun Battle 3D infuriated, triggering a downpour of one-star ratings and requests for refunds. The impetus behind this turmoil is the fact that Com2uS' latest update for Homerun Battle 3D has made it impossible for users running rooted devices to play the game. This decision came after between 100k and 500k purchases had already been made. Users are (rightfully) downgrading their review scores in light of the development, and many are asking for refunds as compensation for the developers' decision. Com2uS updated the game's Market listing when the latest version became available, adding a note which reads "this version does not support gameplay in rooting condition. 'Unrooting', or 'Disabling rooting' will guarantee a regular fun and safe gameplay." In all fairness, Homerun Battle 3D seems like an entertaining game, but I think it would be accurate to say that Com2uS' customers are less than entertained by the developers' actions. 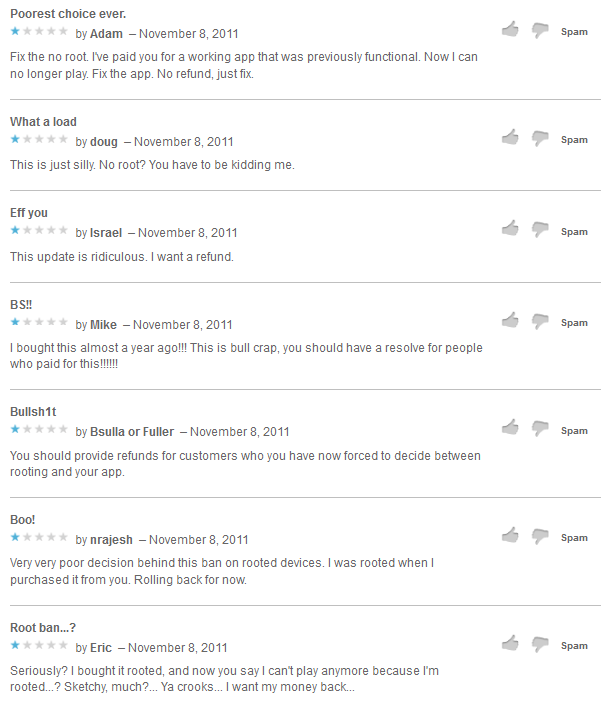 You can read more of the one-star outpouring at the game's Android Market listing. For those feeling cheated because of the update, there may just be hope after all.